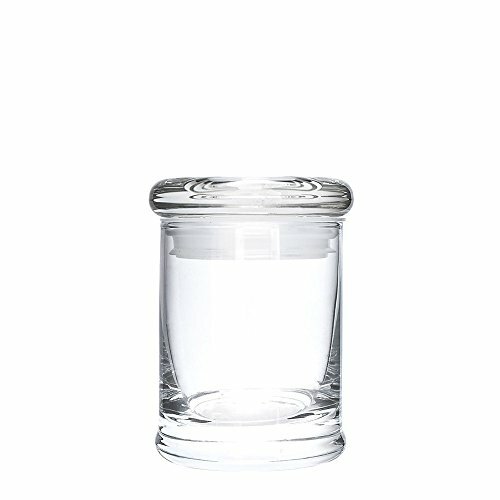 Our glass jars are made with high quality glass and includes a suction air tight lid to keep medications fresh. Glass jars are a great way to boost presentation and are among the popular choose for patients. Glass jars are a great way to boost presentation and are among the popular choose for patients. If you have any questions about this product by Verified Exchange, contact us by completing and submitting the form below. If you are looking for a specif part number, please include it with your message.